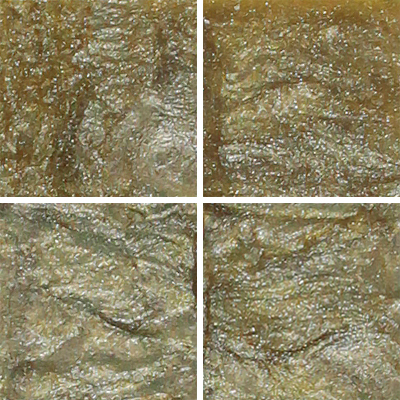 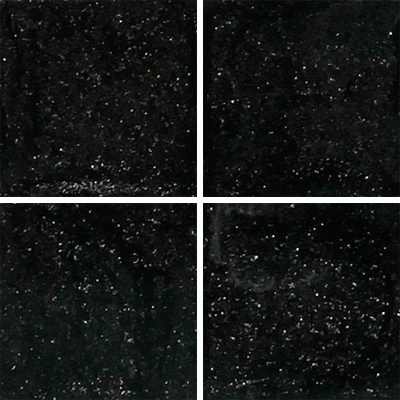 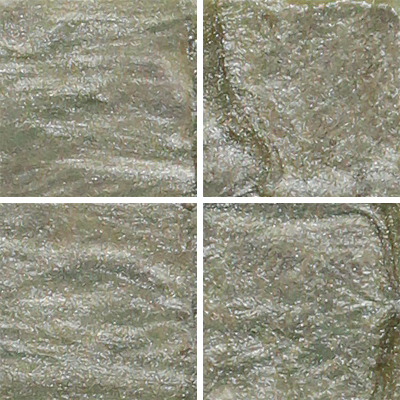 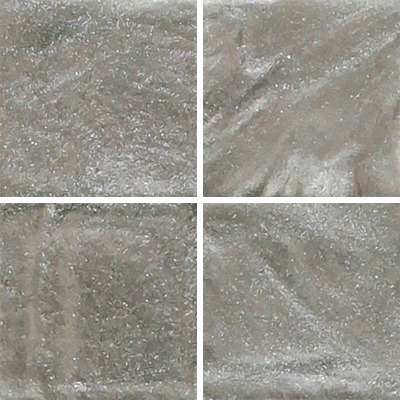 A luxurious surfacing material evoking one of nature’s most elemental and awe-inspiring forces. 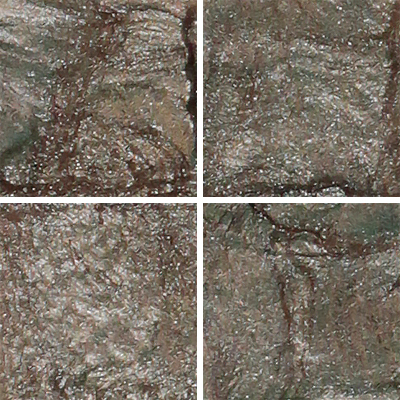 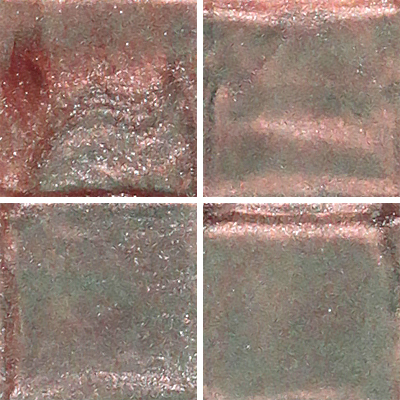 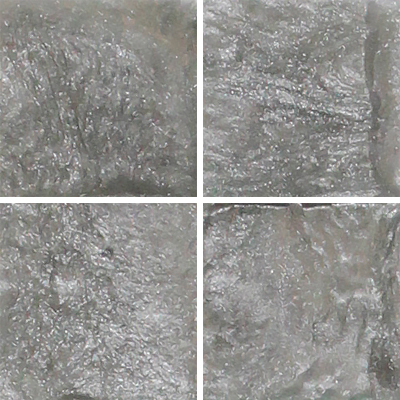 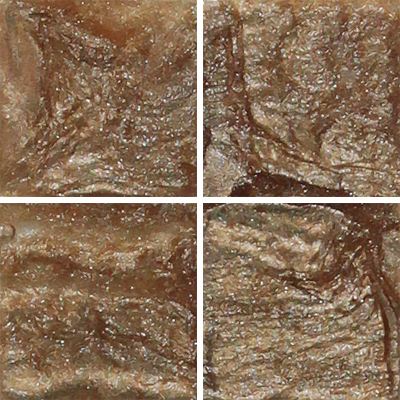 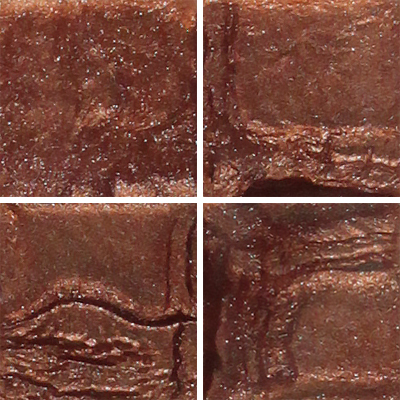 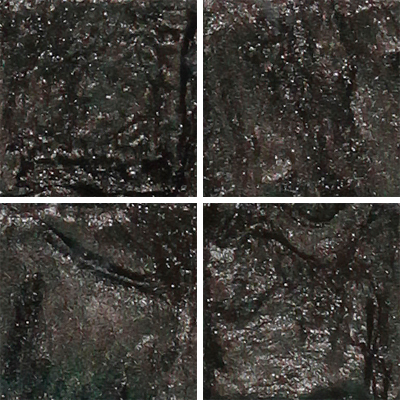 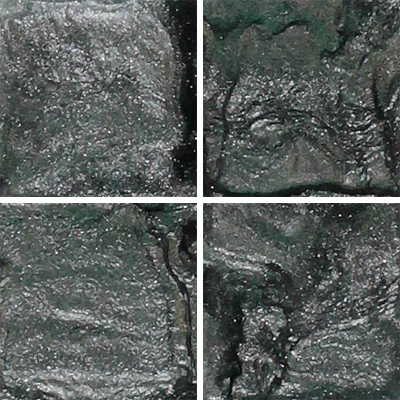 Metallic Lava is available in a palette of 12 rich hues. 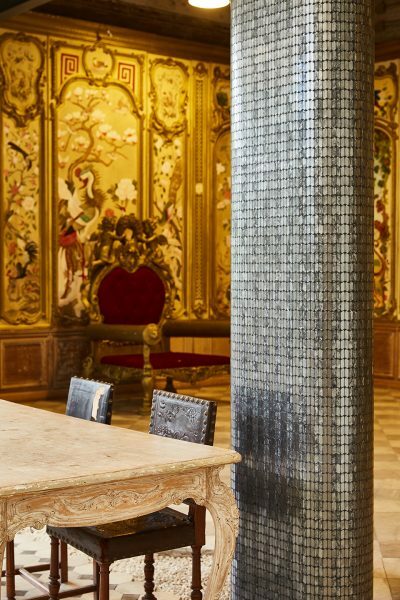 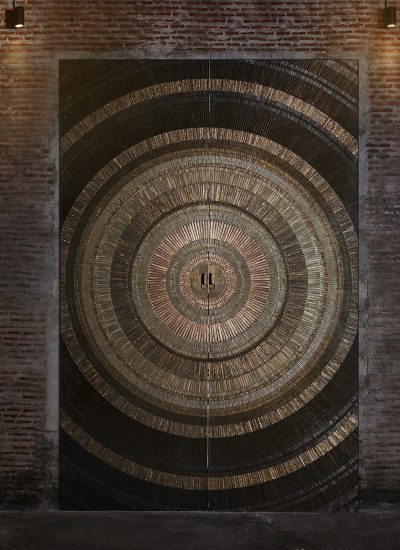 Each mosaic piece hand poured to create a unique surface covering texture. 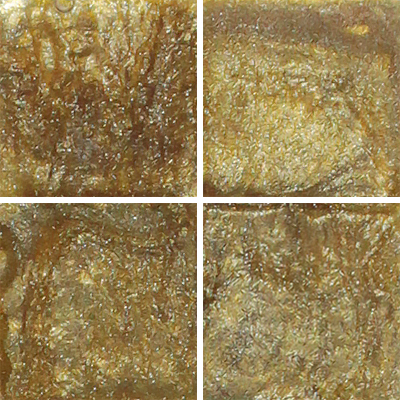 Bond 15×15 mm., 15×30 mm.